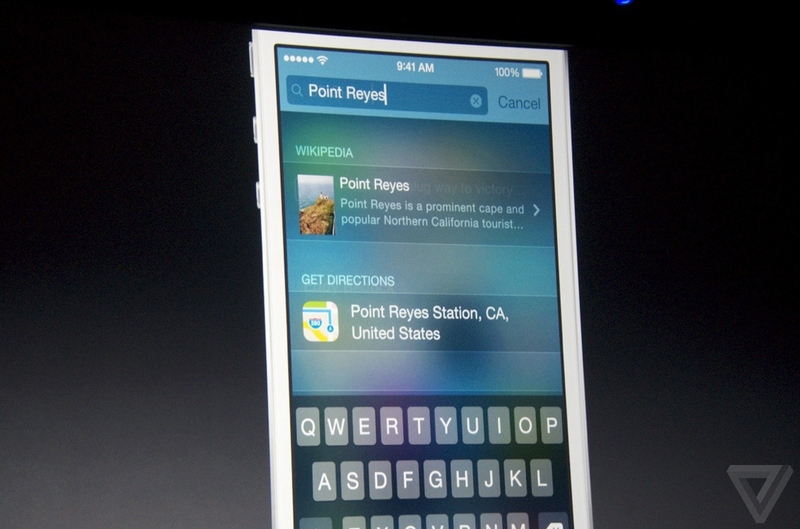 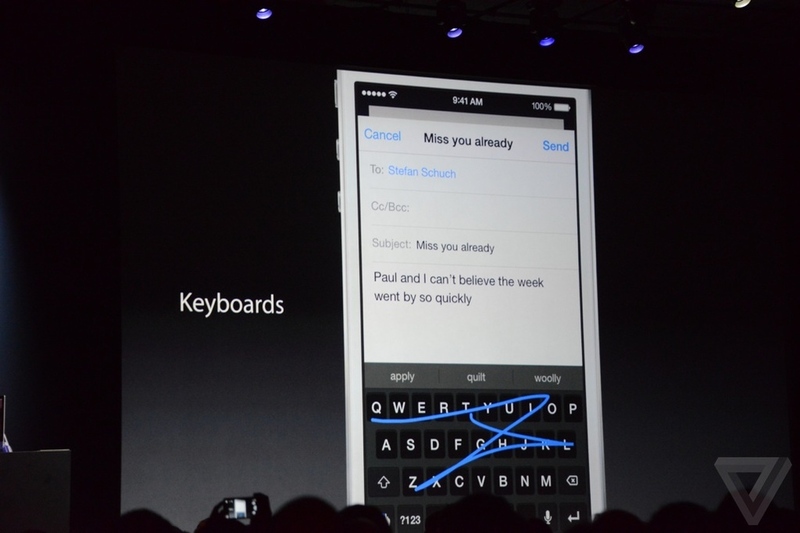 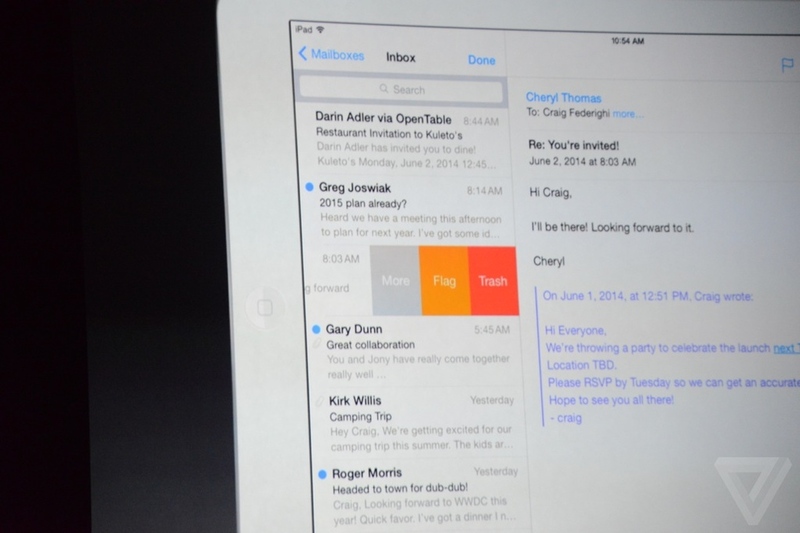 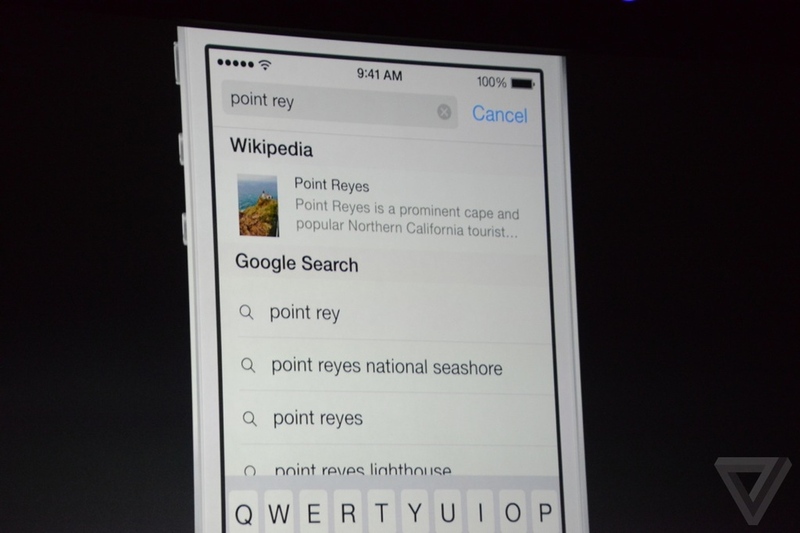 While writing this it’s taking place the annual WWDC in San Francisco. 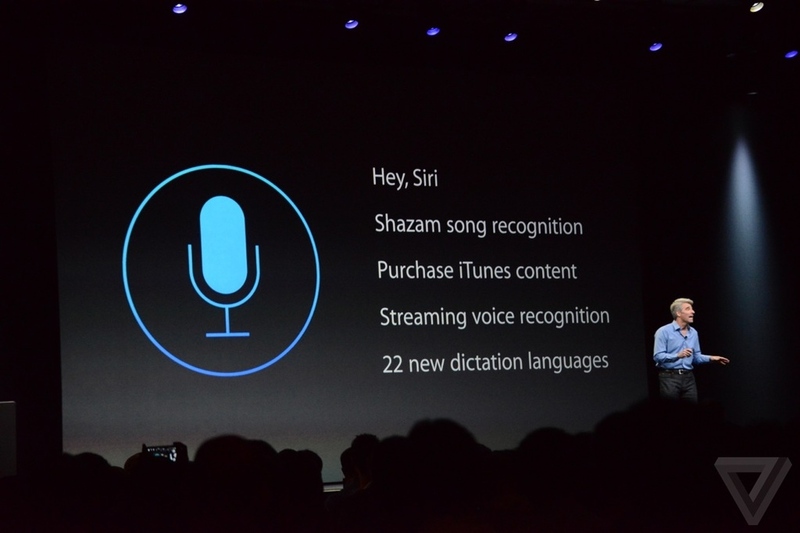 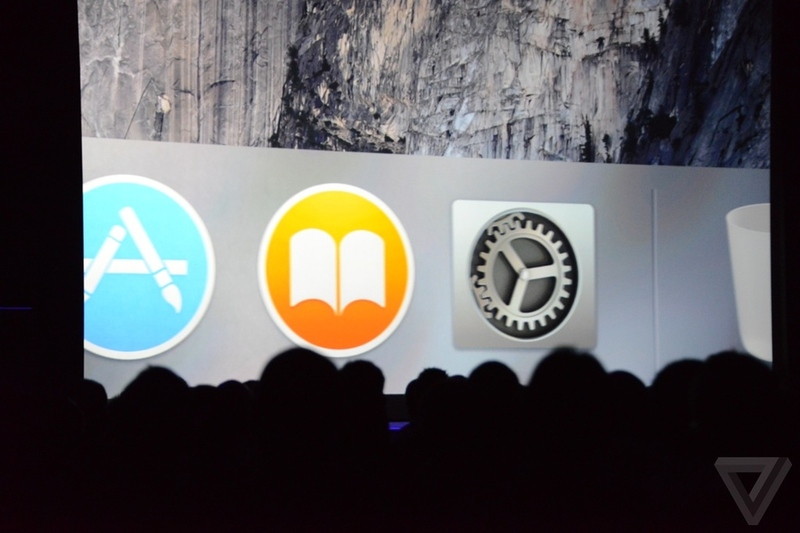 Apple released few new products today, as you may expect mostly Software. 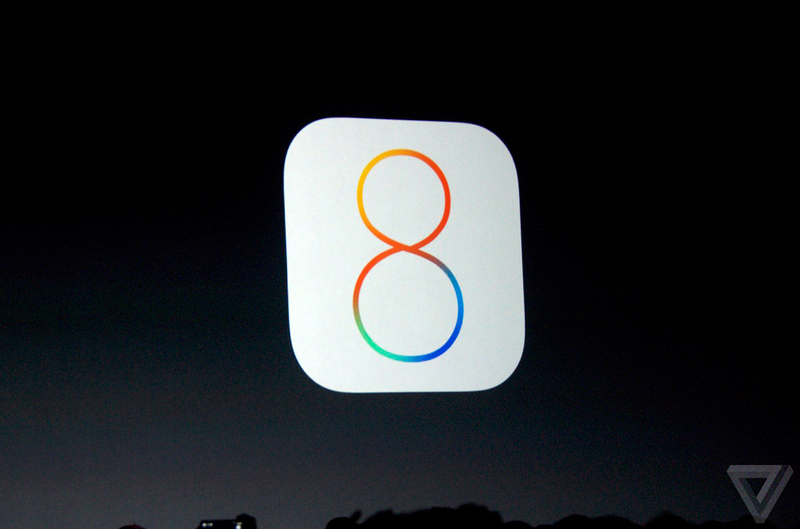 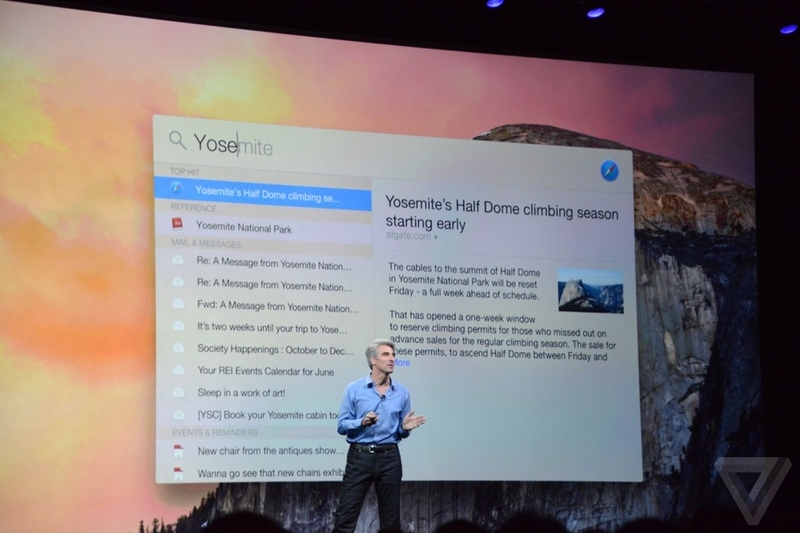 In fact today we have a new OS X 10.10 (Yosemite) for macs and the new iOS 8 for iPads and iPhones. 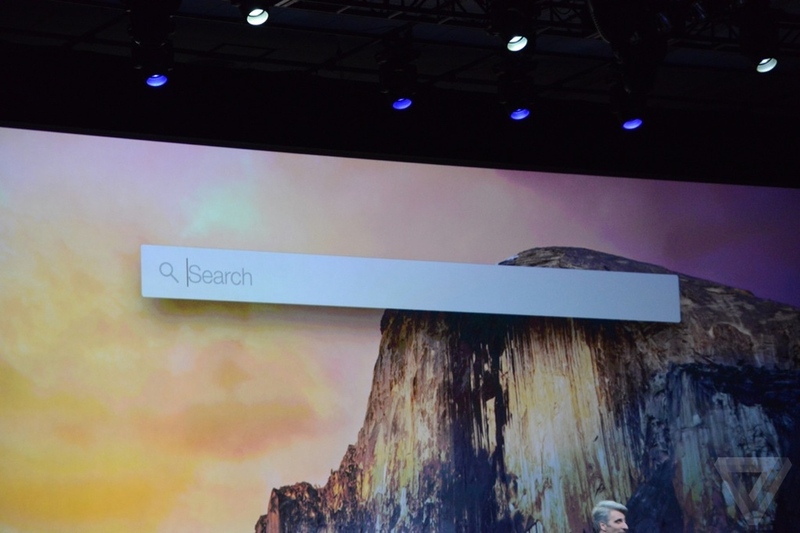 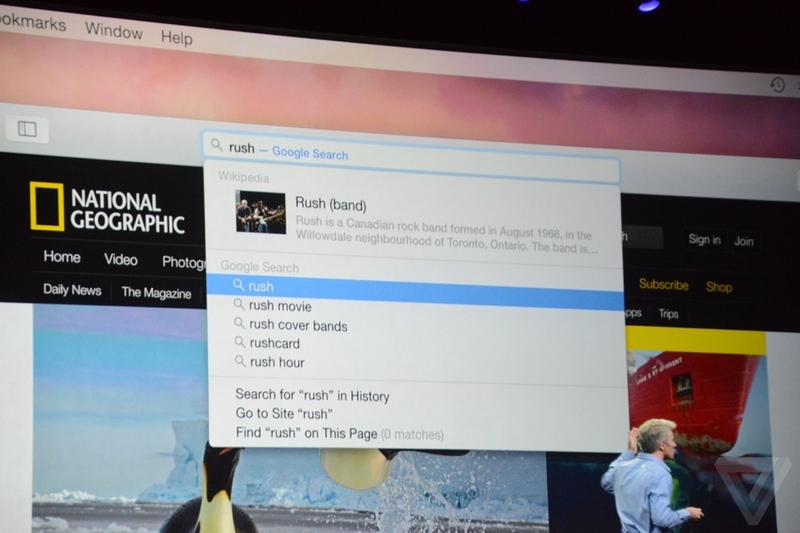 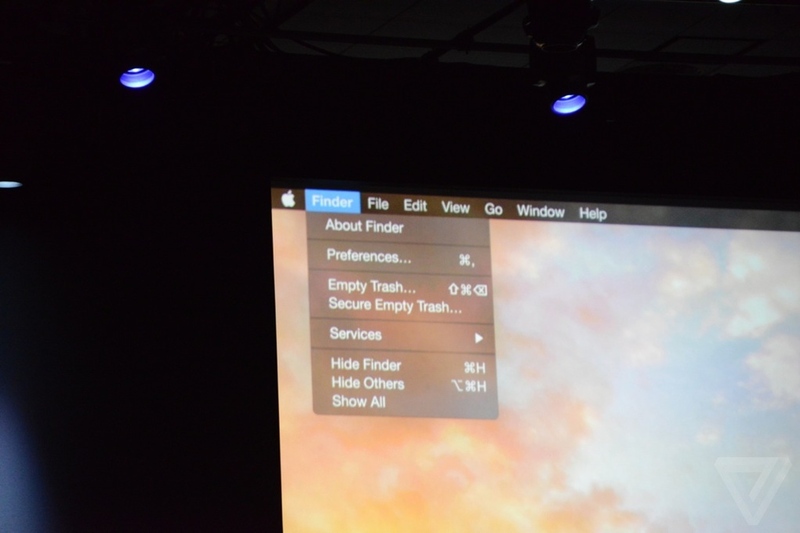 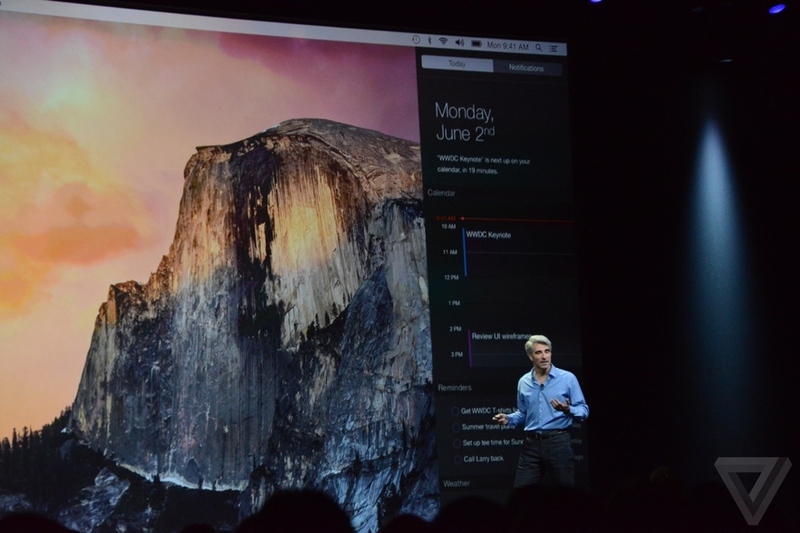 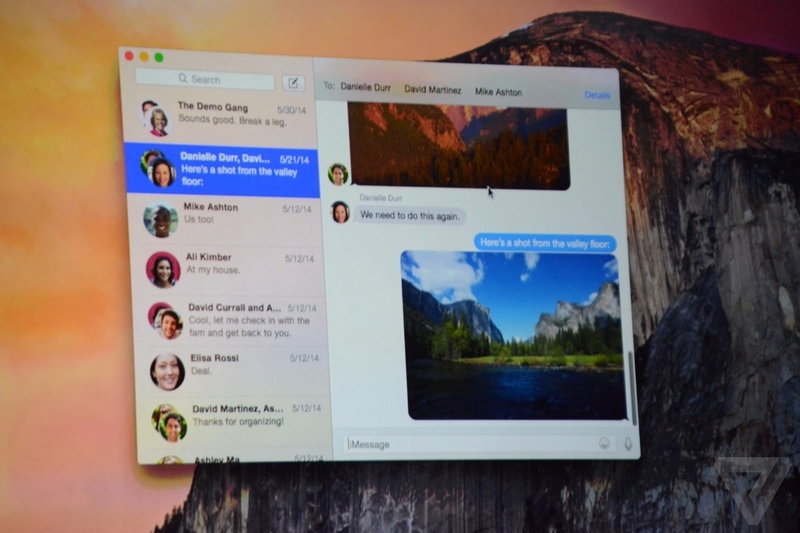 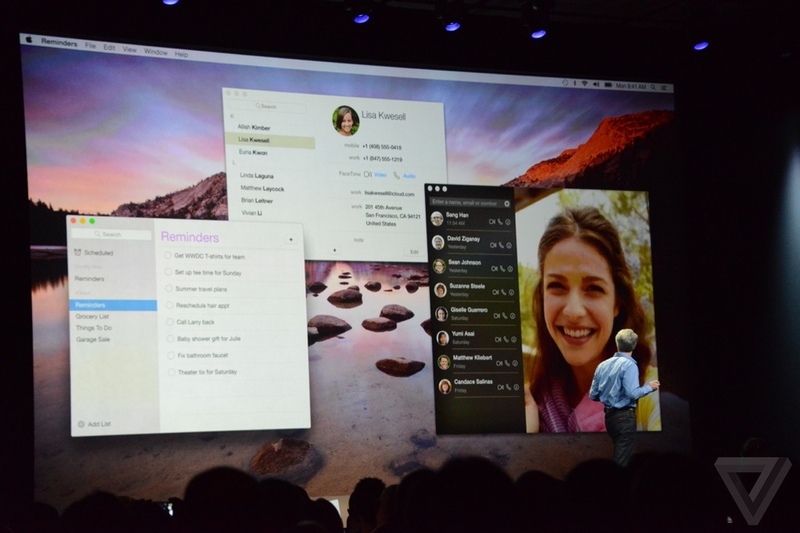 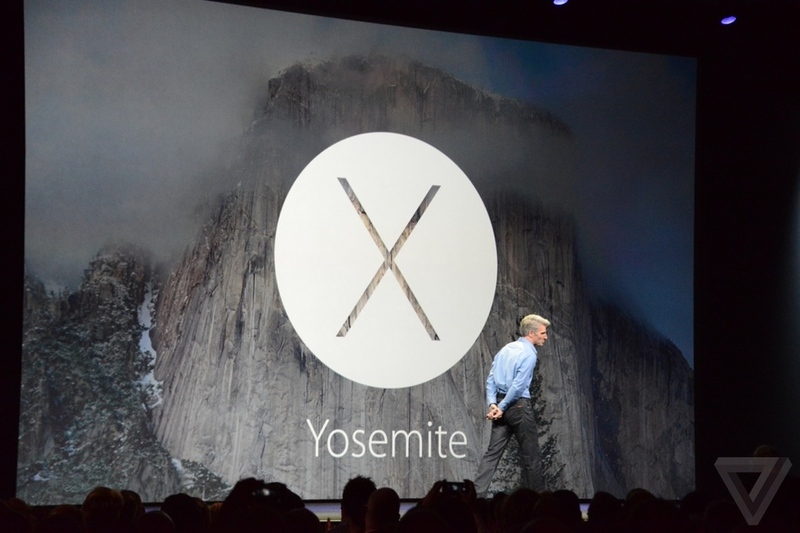 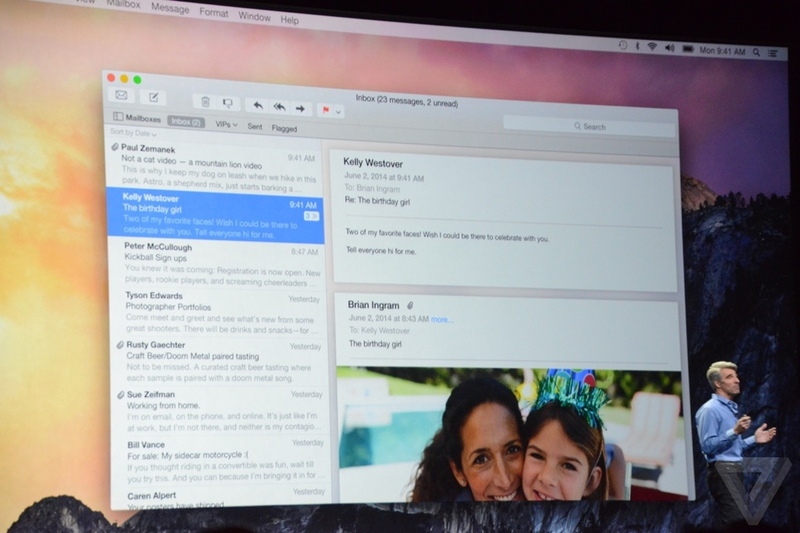 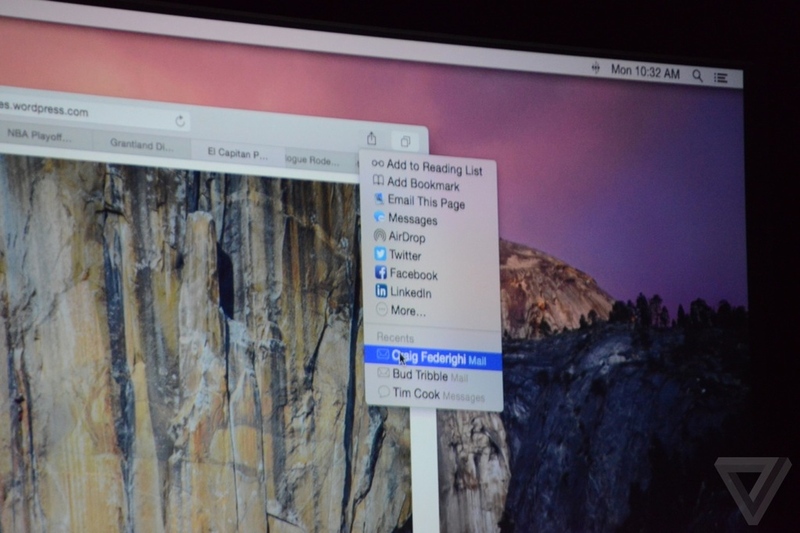 Both goodies will be released this fall and just like Mavericks, Yosemite will be FREE! 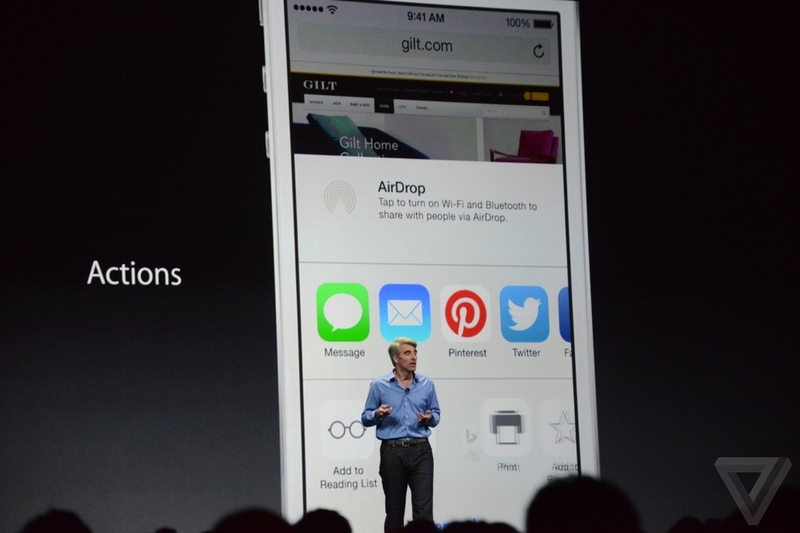 Apple is enabling AirDrop file transfers between Macs and iOS devices, but that’s just the start of a series of new Handoff features that make transitioning between phone and desktop seamless. 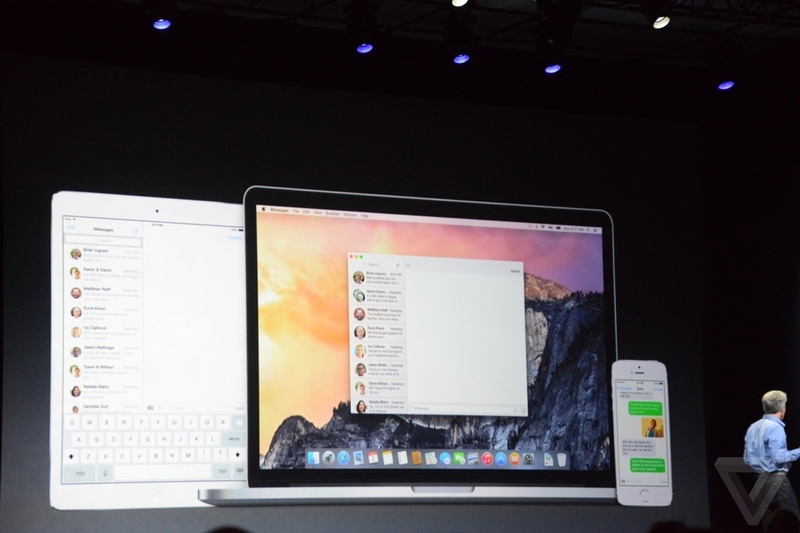 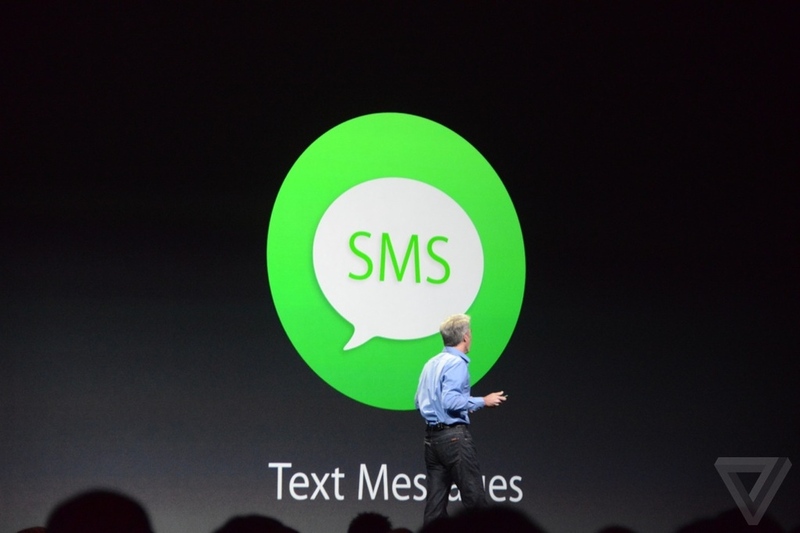 You can now handle SMS messages and phone calls directly on your computer, and if you see a phone number on a webpage, you just click it and use the Mac as your speakerphone. 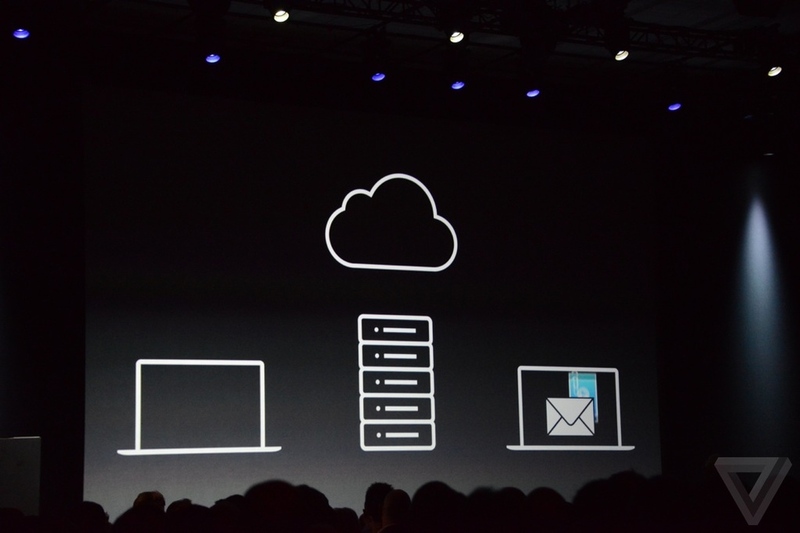 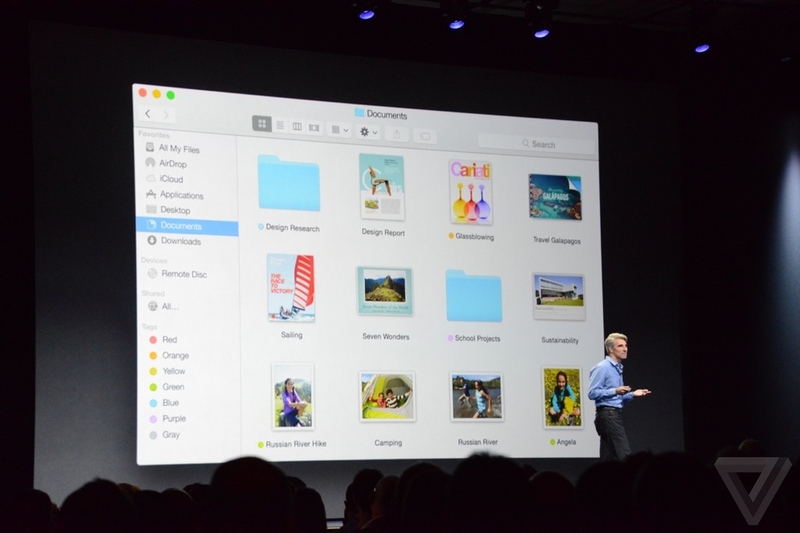 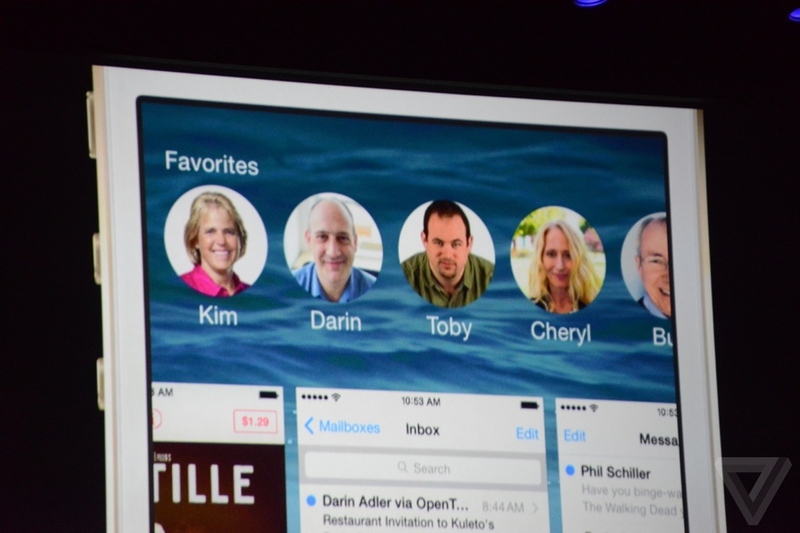 The new iCloud Drive file sharing service is also coming to iOS just as it is with OS X. 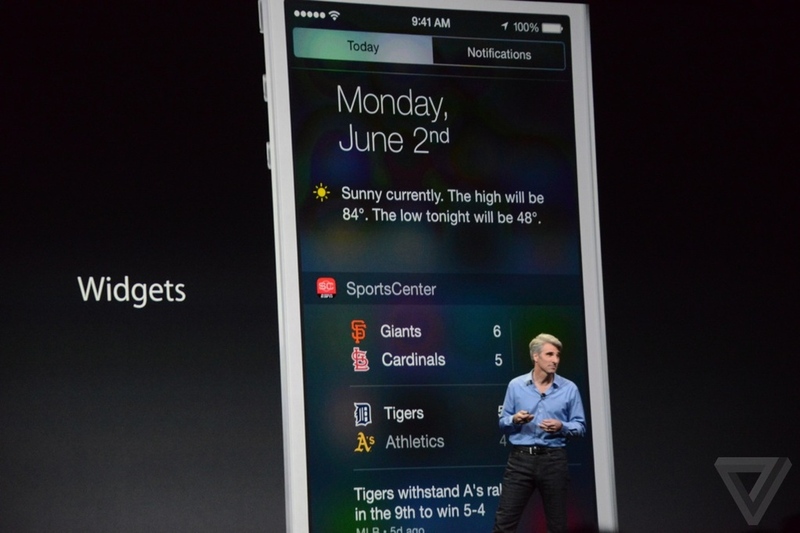 • Widgets are finally coming to iOS with this new version, with third-party apps being allowed to define widgets in the Notification Center. 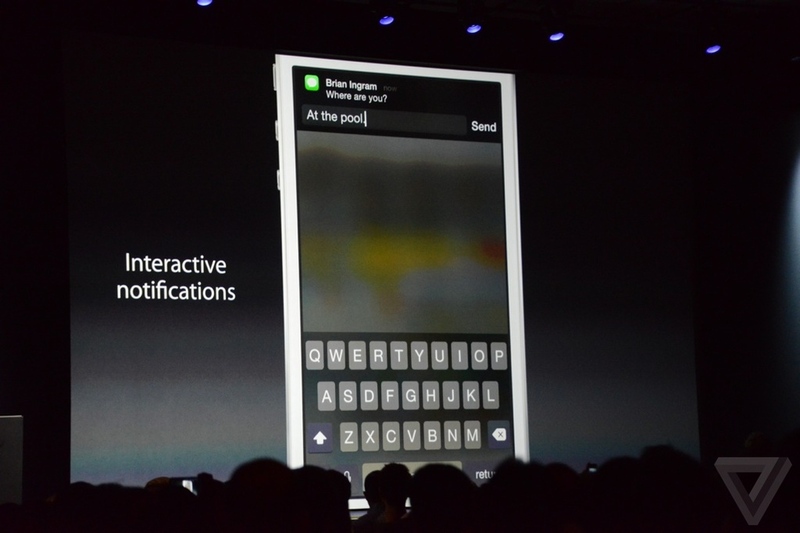 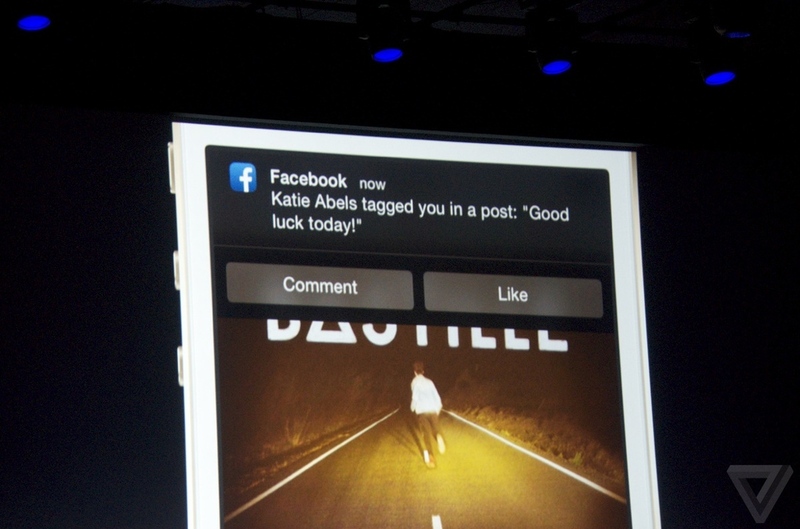 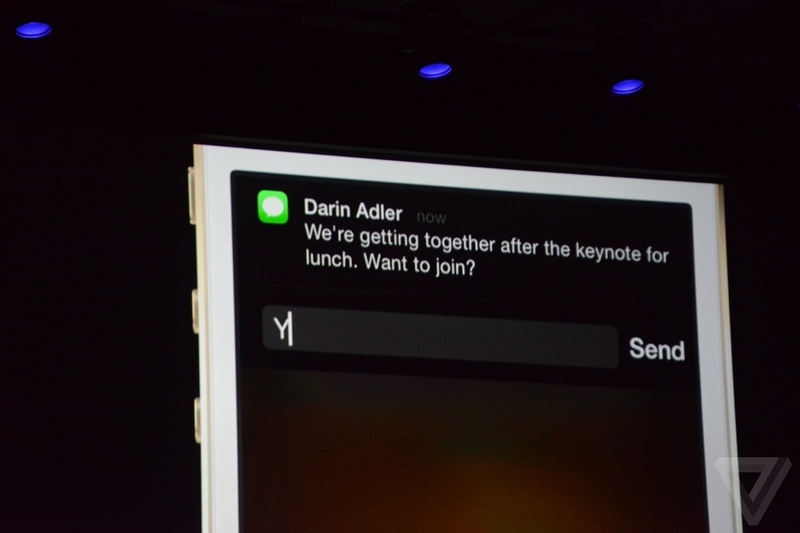 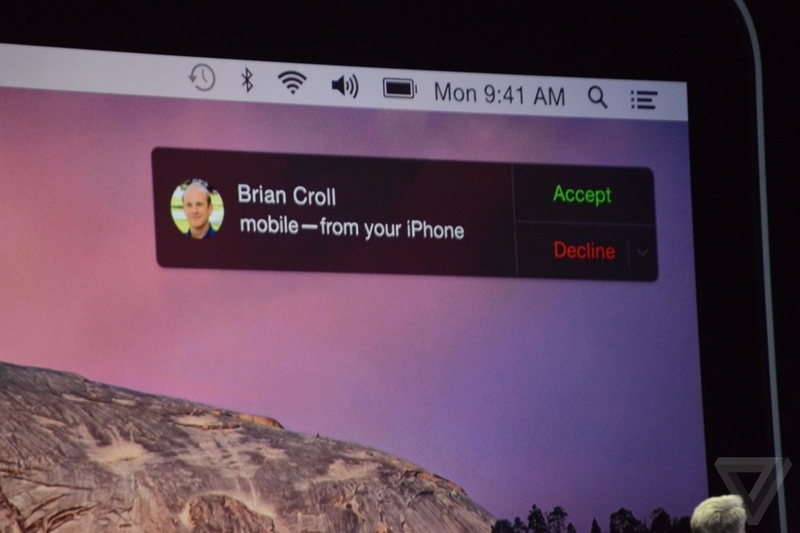 • Notifications can now be actioned directly on the lock screen as well. 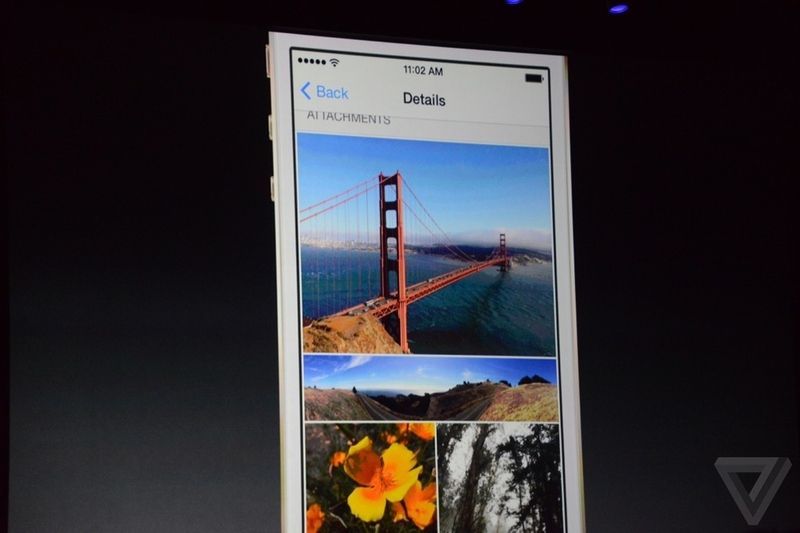 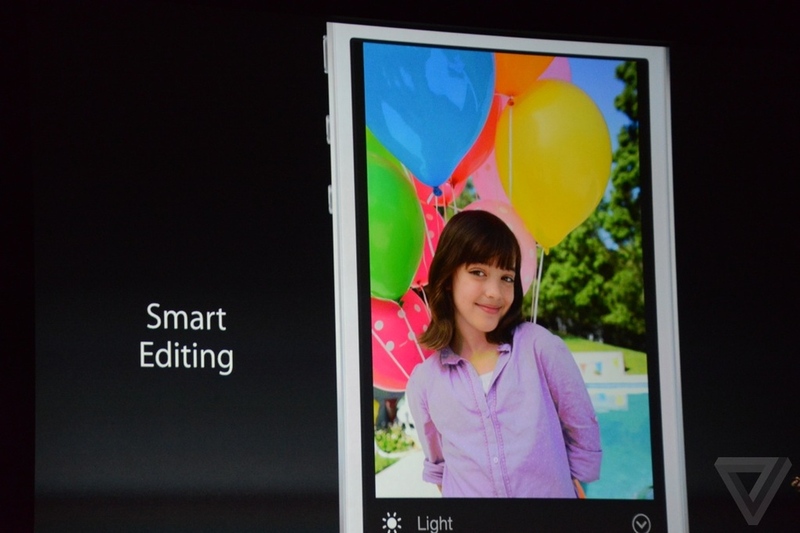 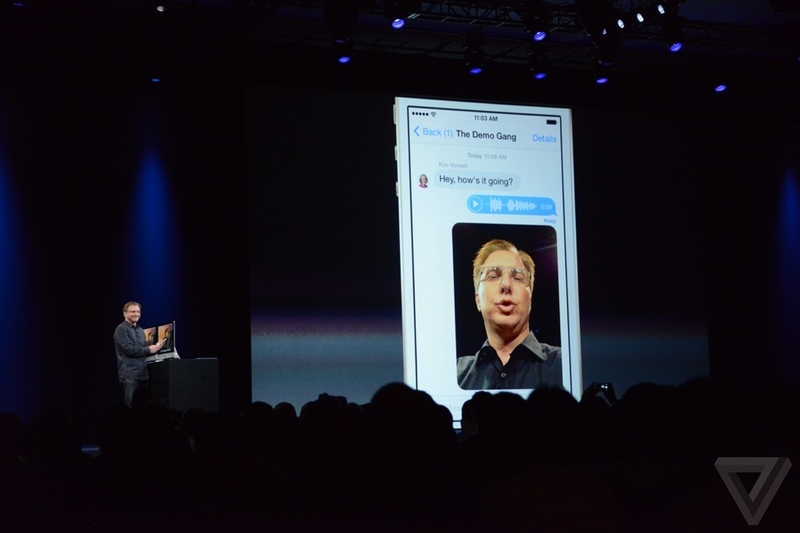 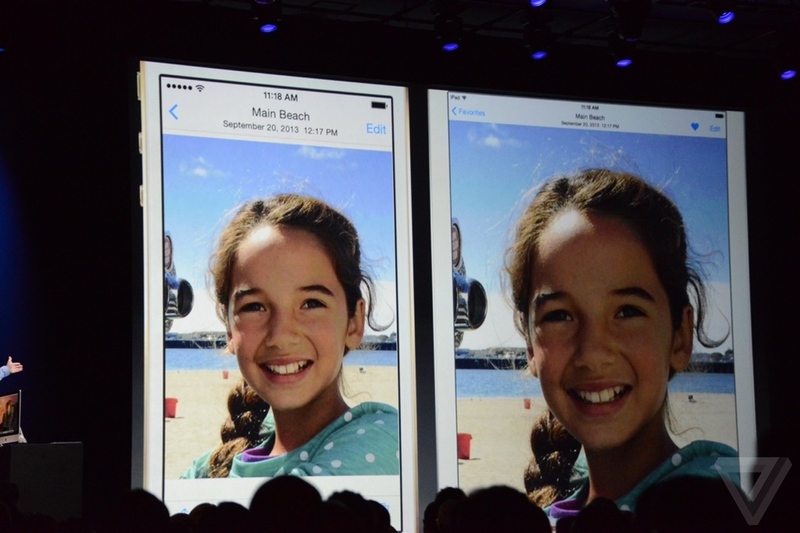 • Improvements of the Photos apps and better integration with iCloud Drive. 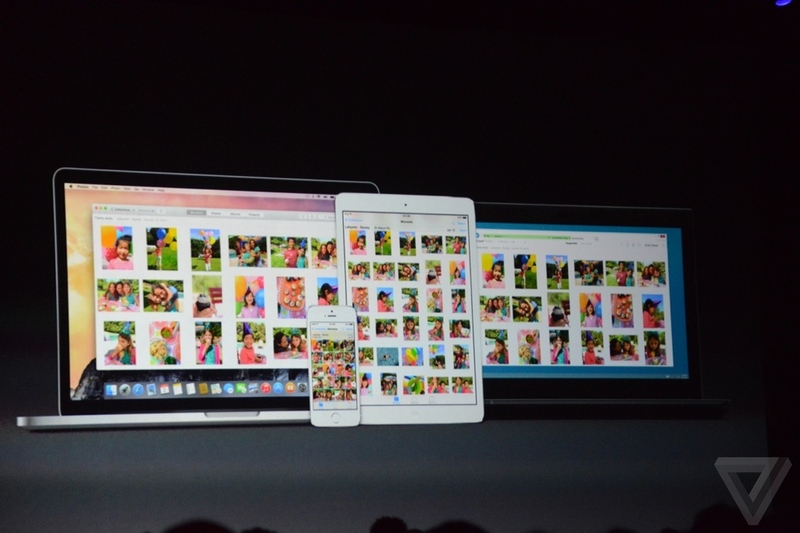 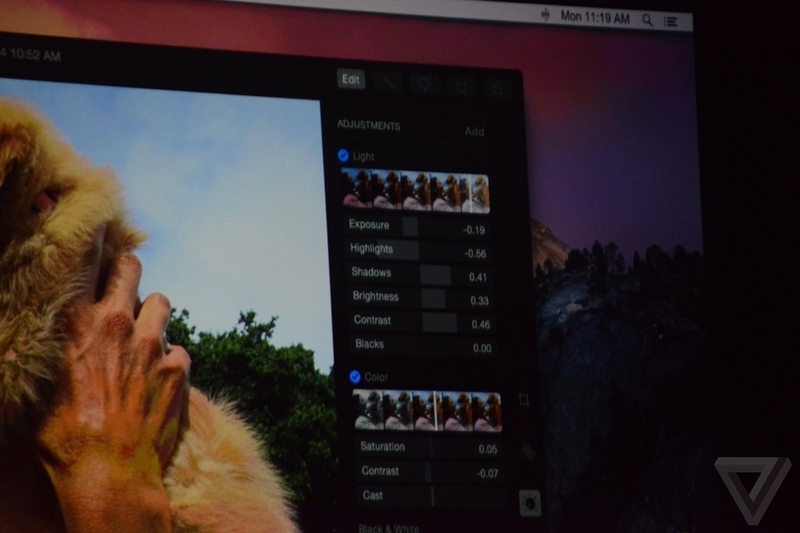 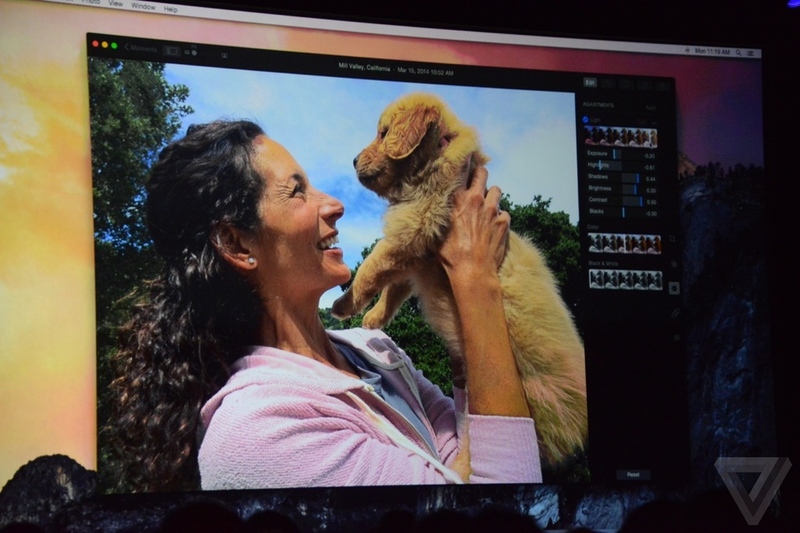 Now you can edit your photos and instantly share the results on iCloud across all of your devices. 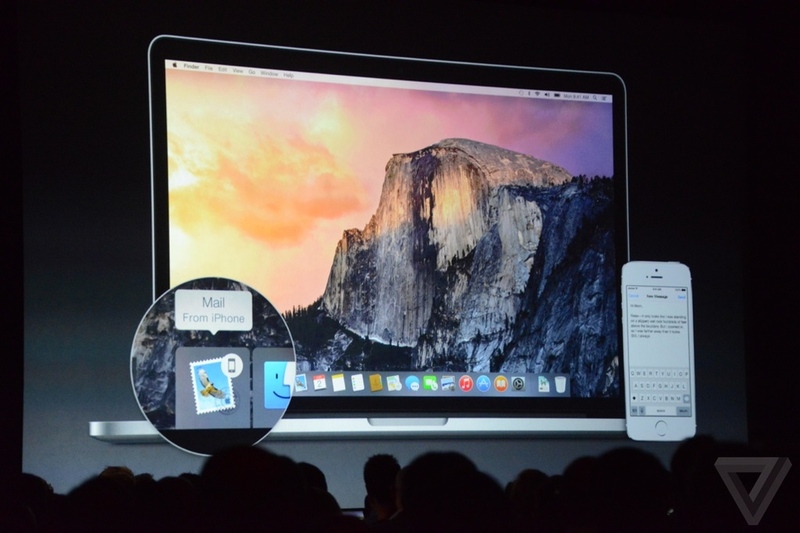 • Touch ID is being opened up to developers and can now be used to unlock third-party apps as well as the iPhone itself.